that’s right! 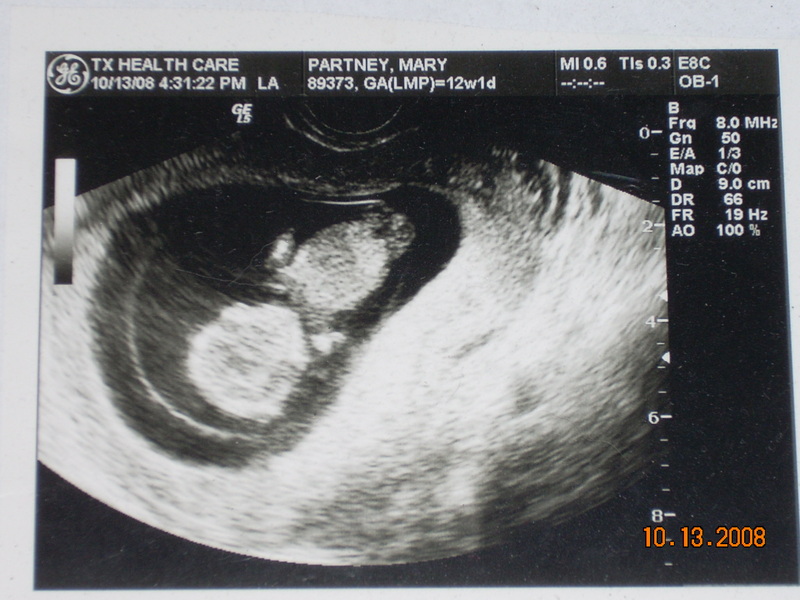 here is my little niece or nephew making his or her pictorial debut! i think it’s going to be an alien, though. i mean that’s what it looks like, right? i just joined a facebook group centered around my high school reunion. So precious! I know you can’t wait to meet him/her. I remember Jack’s first picture looked like he had a tail. 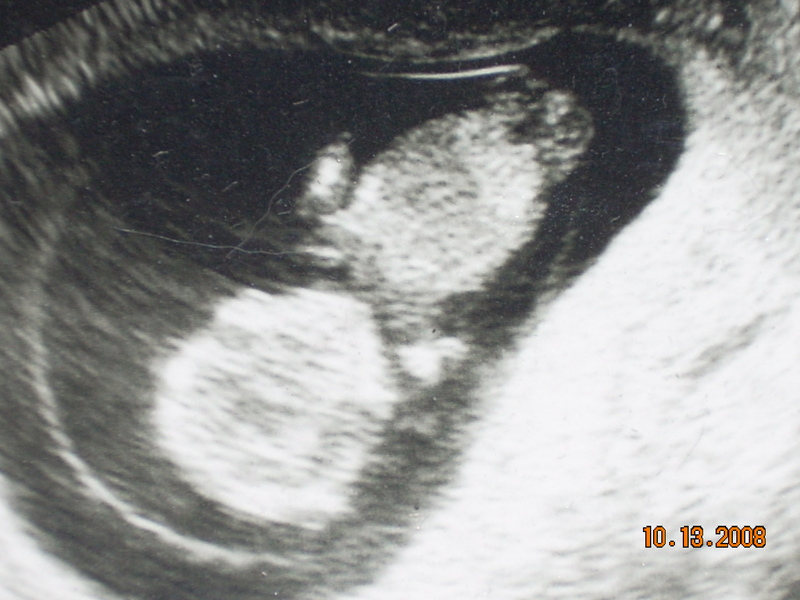 We have some friends whose daughter looked exactly like Strong Bad in her sonogram. No lie. hahaha and dawn, i know it totally looks like a duck! It’s the sonnagram Rorschach test! I see Kenny from South Park. Yeah for being an aunt to you, too! i think it’s pronounced more like the spanish, ‘hay-seus’…just to be clear.